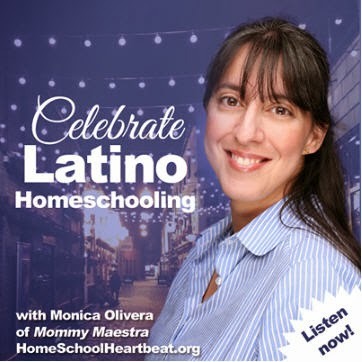 Are you a homeschooler? Yes? Do you have a Teacher's Card? If you answered "yes" again, then way to go! But if you answered "no" then let me convince you to print your own - tonight. 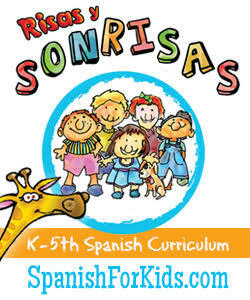 You may be entitled to special discounts for entrance to - or classes at - certain museums and other field trip locations. You can also enjoy additional discounts at may of your local stores. There are so many stores at which you probably shop where you could be saving money. Gift Card Granny (don't laugh!) has done an amazing job of compiling a Complete List of 80 Teacher Discounts. The ones that I frequent the most are Michaels and JoAnn's (we go through a LOT of art supplies around here). I absolutely love that in addition to using my store coupons, I can also whip out my teacher's ID card and get an additional 15% off my purchases. 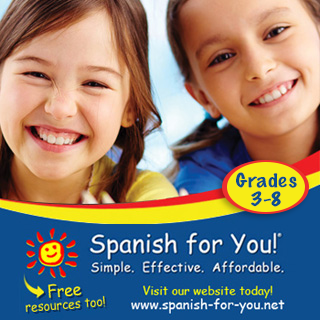 Some states will mail you a card when you register your homeschool (or you can ask them for one). But if they don't, then you can use one of several places online or create your own using Picmonkey. 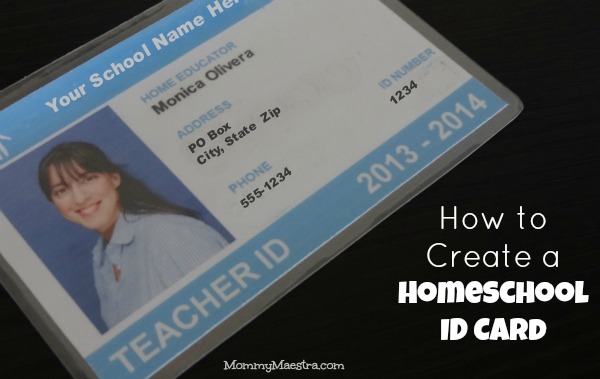 My favorite way to create an ID card is through Homeschool Buyers Co-Op. You have to be a member to access their ID card maker, but membership is free (and confidential!) 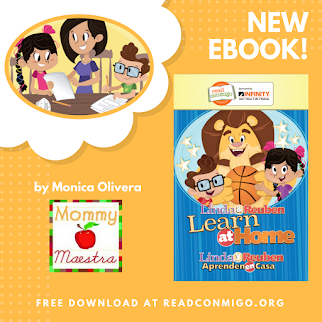 and if you are a homeschooler, you'll want to be a member anyway since the site offers incredible discounts on curricula and other resources that you can't get as an individual homeschooler. Once you become a member, you can access their ID card editor and upload a photo of yourself then edit the text on your card. You can also customize the colors and layout to some degree. 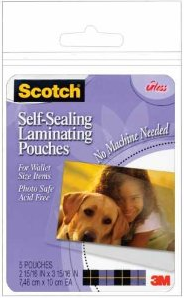 Then you can either print the final design on your own computer for free, or you can order a sturdier, plastic (PVC) card for $7.95 and have it mailed to your home. You can create and order a student ID card as well. 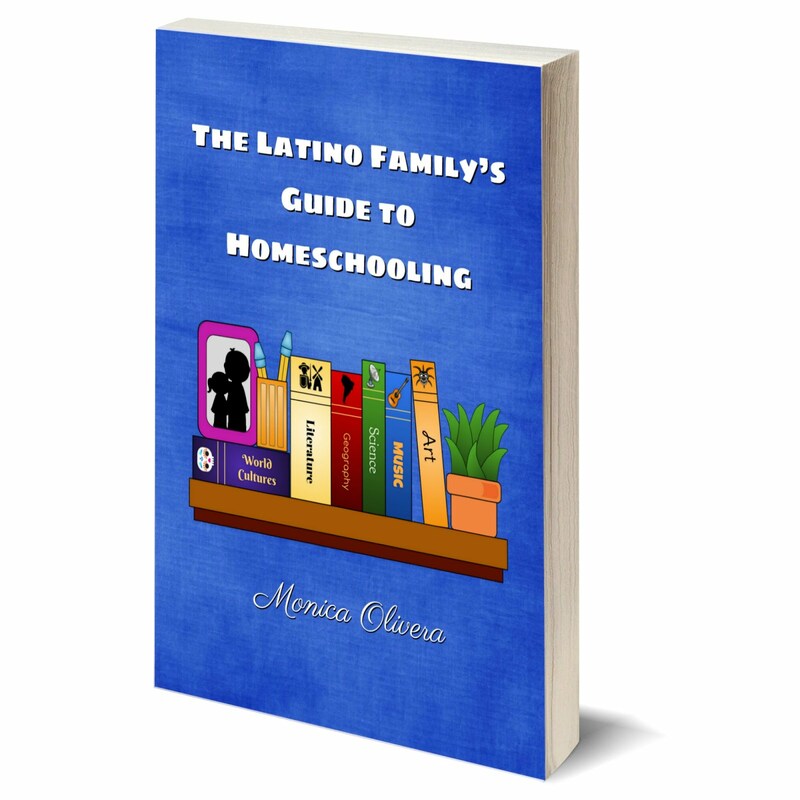 So if you are a homeschooling mami or papá, this is one free resource of which you should definitely take advantage! 1 or 2 digits indicating their birth order (01 for first child for example).